A slab of meat is a chock-full of protein, fat, and heavenly goodness. Like chocolate it is ambrosia on earth, and undoubtedly makes an awesome birthday dinner. However, eating steak by its lonesome is dull – spice it up by complementing it with an awesome side dish. 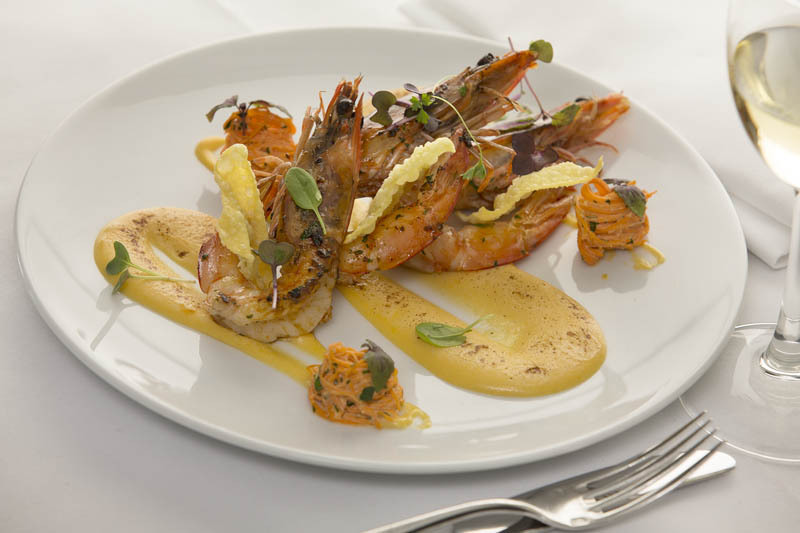 Steak and prawn is a match made in heaven, like cookies and milk. Regardless if it’s steamed, grilled or roasted with béarnaise sauce, it’s something you would want to pair up. The flavors may contrast, but these qualities enhance the dining experience! 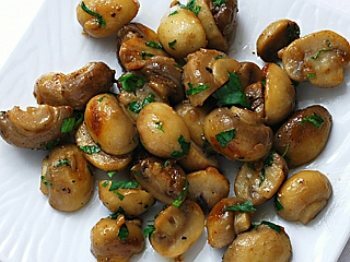 Finely chopped garlic and butter emanates a strong, pleasant flavor– mushrooms do an excellent job in absorbing this. The strong yet mild taste of this side dish will complement the steak, as the latter isn’t always strong in the flavor department! Just try cooking one (it’s easy) and you’ll know what I’m talking about! Thank the heavens for Greek cuisine! If you’ve eaten this kind of salad in Greek restaurants (best eaten with seafood paella), you have had the privilege of tasting one of the world’s best salads – just be sure you’ve eaten authentic ones. 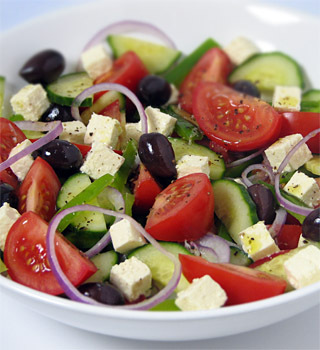 It is composed of tomatoes, cucumbers, onion, olives and feta cheese, seasoned with salt, oregano and dressed with olive oil. It may or may not have lettuce. Everybody loves bacon, even if it’s one of the worst things you can ever put on your mouth. It is made of pure fat and stores a high amount of cholesterol. 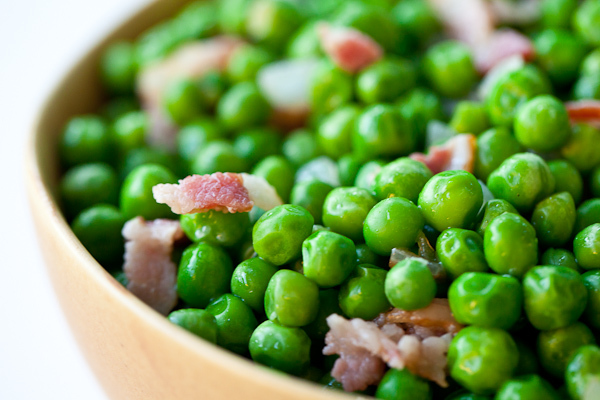 Of course, pairing it with steak is a bad idea, but what if you sauté it along with garlic and peas? It’s relatively quick and easy to make, which may be one of the reasons why certain steakhouses serve them as side dishes. You could add cheese too! Yes, garlic’s strong flavor made the spice a mainstay in this entry, which is why you would want to eat a cup of garlic-flavored creamy mashed potatoes with your steak. 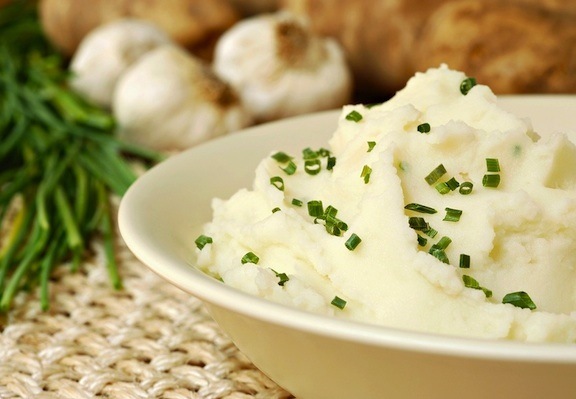 We’re sure you have eaten mashed potatoes with cheese and gravy, but not with garlic. There’s a catch though: you don’t use real garlic in this dish, as you’re supposed to utilize garlic cream instead of regular cream. 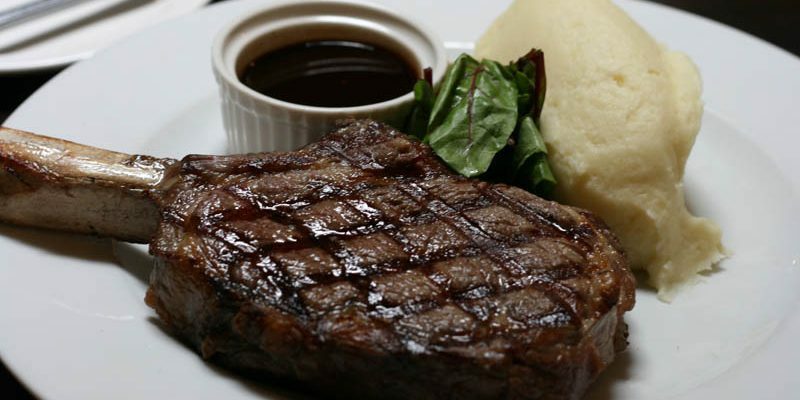 Forget about the calories for one day: you’re eating steak, and you might as well enjoy it! 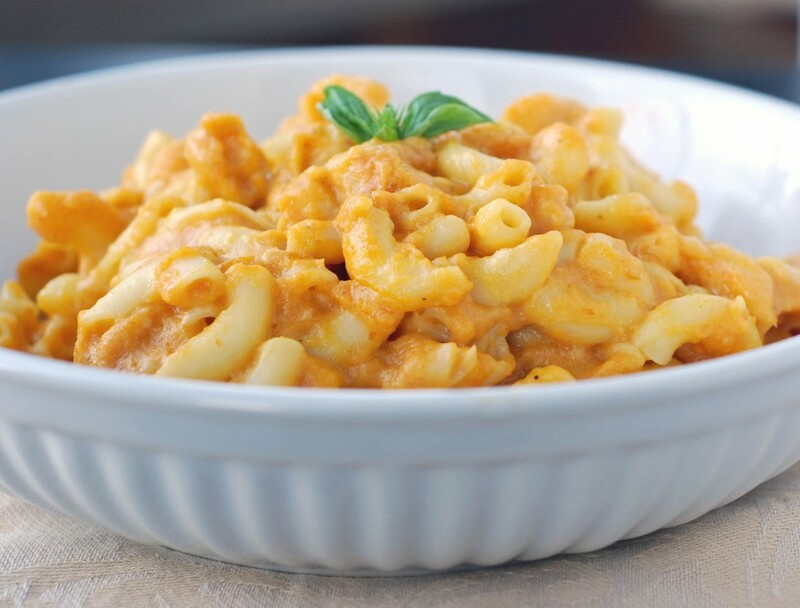 One of the best ways to do so is to pair it up with everyone’s favorite snacks: macaroni and cheese. Actually, this isn’t an American dish as it had European origins, though Thomas Jefferson served it at a state dinner, associating it with America forever. 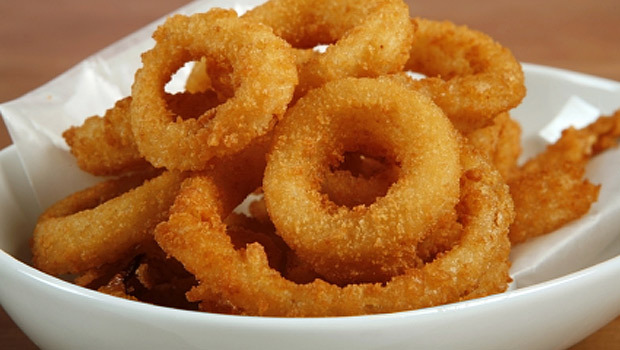 This deep fried dish gave onions a new lease at life: it can be directly eaten, rather than be solely used as a spice or a complementing ingredient. The batter and the frying part may make the flavor mild, but it’s still makes a formidable duo with a medium rare steak! Overall, the focal point of the dinner should be the steak but as they say, it’s best to spread your taste buds – the best way to do so is to get any of the above mentioned side dishes!